We all use many different materials in our daily lives. How we handle materials and products when they are no longer useful to us depends on what they are made of—especially whether they have toxic or hazardous components—and whether there are economically feasible opportunities for reuse or recycling. Waste managers and DNR staff are working together to minimize the amount of waste that needs to be treated, landfilled or incinerated. These efforts can reduce disposal costs and make sure valuable, reusable materials don't go to waste. The DNR ensures proper management of solid waste through regulation of landfills and other solid waste management facilities. State regulations also encourage beneficial use of industrial byproducts to preserve resources, conserve energy and reduce the need for more landfills. 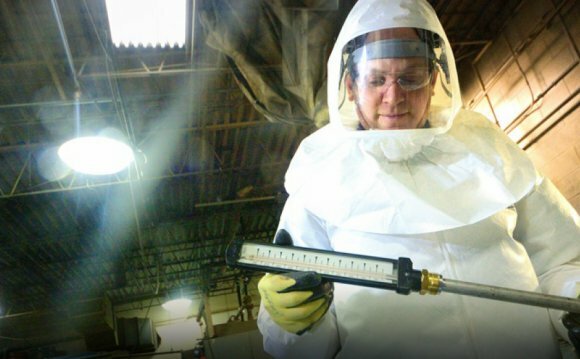 The DNR's hazardous waste staff work with generators and transporters, along with treatment, storage and disposal facilities to ensure proper management of hazardous waste and prevent threats to human health and the environment.